The Leica support team handles all matters relevant to the S-System and maintains a close dialogue with S-Users. Perfect support, minimised administrative procedures and direct communication are a matter of principle for a camera system that sets benchmark standards. Even cameras with the legendary reliability and long working life of Leicas may one day require maintenance or repair. 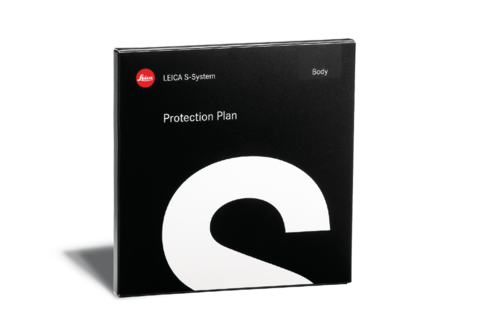 The Leica Protection Plan grants extended warranty benefits for two additional years. 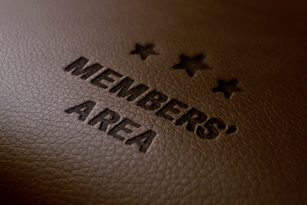 The Leica protection Plan is available via Leica Member's Area registration. 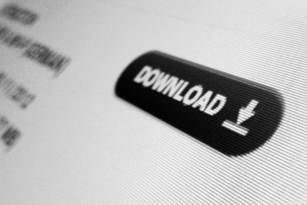 These include, for instance, that Leica Service in numerous regions around the world will arrange the loan and delivery of replacement equipment within 24 hours. This ensures that the availability of a professional camera is guaranteed at all times. A once-only inspection including cleaning and adjustment is a part of the Leica Protection Plan package, as is a replacement of the shutter if this should become necessary for technical reasons. The Leica Protection Plan for S Cameras (LPP Body) and S Lenses (LPP Lens, LPP Vario Lens, LPP CS Lens) can be acquired within the first 12 months from the original purchase date and thereby extend the warranty to a term of three full years. * Or up to 100,000 shutter cycles (Leica S (Type 006) and Leica S-E) / 150.000 shutter cycles (Leica S (Type 007)), depending on which comes first.